How a car is created. One would think that designing a car would be a process of creating drawings and then transferring the drawings to sheet metal. Which is. 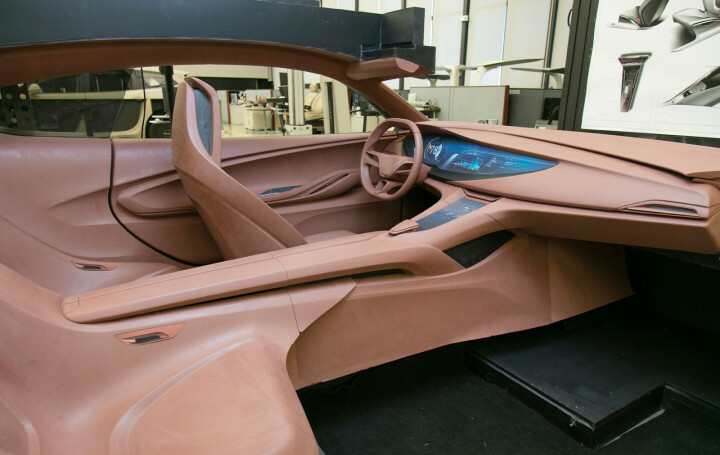 But there are some intermediate steps to the process and the best way that car designers have found over the century or so of designing cars is to first create the car in clay. The reason that the design is rendered in clay first it that clay is fungible. It’s far easier to make a slight change in the curve or door panels, to make those tiny changes that always come up in clay than it would be to beat the metal into shape or remold fiberglass. Curve doesn’t look quite right, just scrape some clay off to reshape it. Need a vent? build it in. Door handle changes? Just make new ones. All those subtle changes that the drawing or 3d model won’t show, come right out in the clay model. 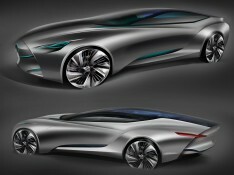 Cars are probably one of the hardest things to design. First of all they are large, and they have moving parts. Second they move through the air which acts in ways that can’t always be predicted. Then there’s the almost total lack of truly flat surfaces. Here’s how the process works. This GM, but the process is essentially the same for all the car makers. 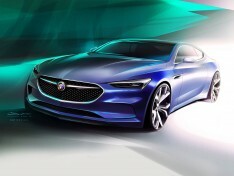 The official document released by Buick underlines the importance of traditional clay modeling in today’s automotive design process, which so heavily relies on digital tools, and givesÂ some insights on the development of the door panel for the Avista Concept, revealed at this year’s NAIAS in Detroit. While sketching and refining the door in digital mockups they reached the point where they wanted to see it in physical form. They gave the detailed sketch to the clay sculptors and left the next step in their hands. For a designer, the transition from 2D to 3D is the moment of truth. 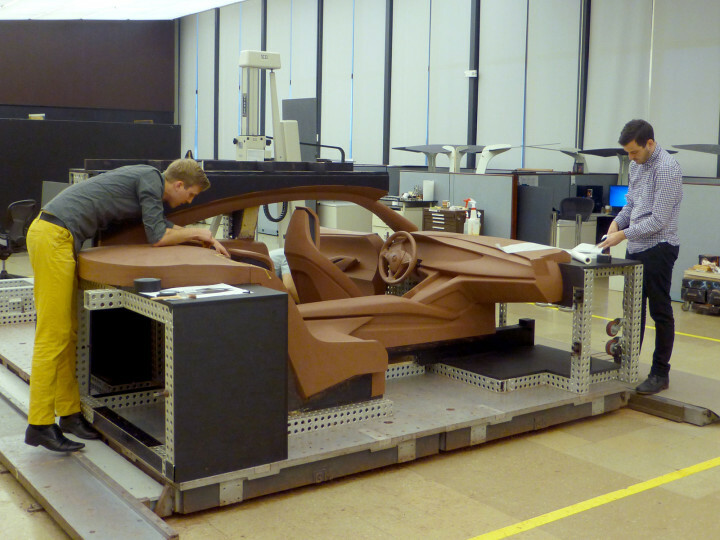 â€œWe are really fortunate to work with such a talented team of sculptors,â€ said Aaron Stich, creative designer for Buick. Mark Dybis, creative sculptor, remembers his initial reaction when seeing the drawing of the door and quips that it reminded him of an M.C. Escher artwork. 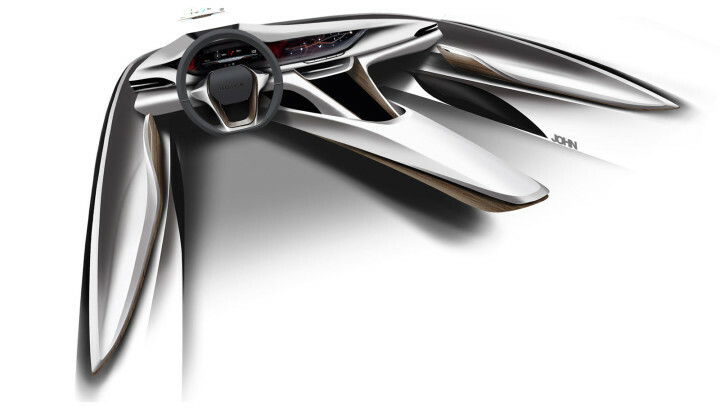 Dybis, who has spent the majority of his decade long career as an automotive sculptor in the Buick studios explained the lofty nature of making this proposed door design work. 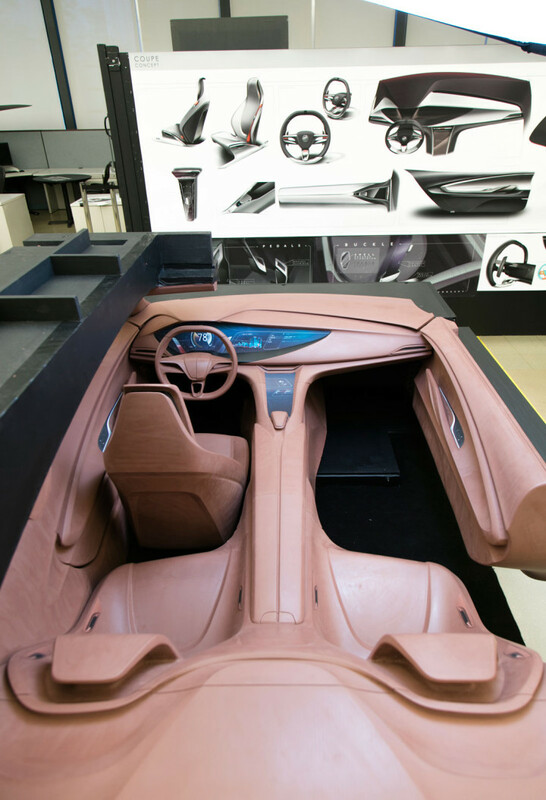 â€œIt was an amazing door design, but it was longer than weâ€™re used to, so we knew weâ€™d have to pay special attention to the curved lines to make the physical model look just as graceful as it did on the paper,â€ Dybis explains. Here’s some videos starting with a film from Duesenberg. And some links to pages and pics. This is how a car comes off the paper and acquires it’s shape.